Runners at the 2015 SIAC Cross-Country Race. Photo by Michelle Fishman-Cross, Run & Shoot Photography. 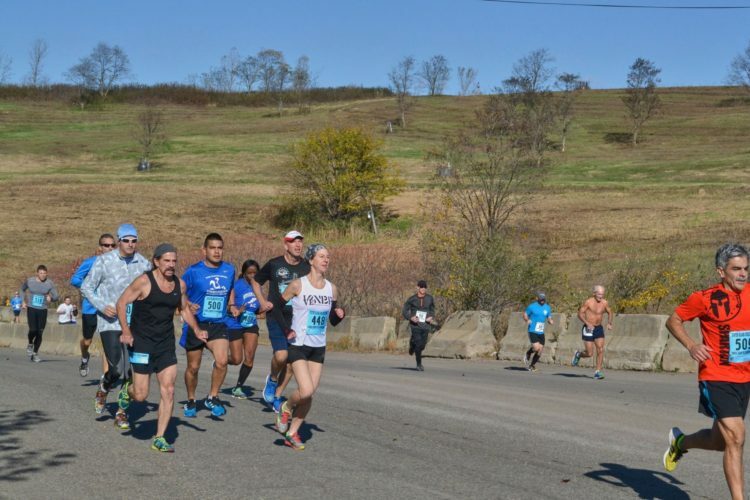 Run a 5k or 10k race through normally closed sections of Freshkills Park with the Staten Island Athletic Club (SIAC). Experience rolling hills consisting of paved paths, light gravel and dirt roads. See the Freedom Tower and New Jersey from 20 miles away and see part of Staten Island that few have seen. Encounter wildlife along the way. 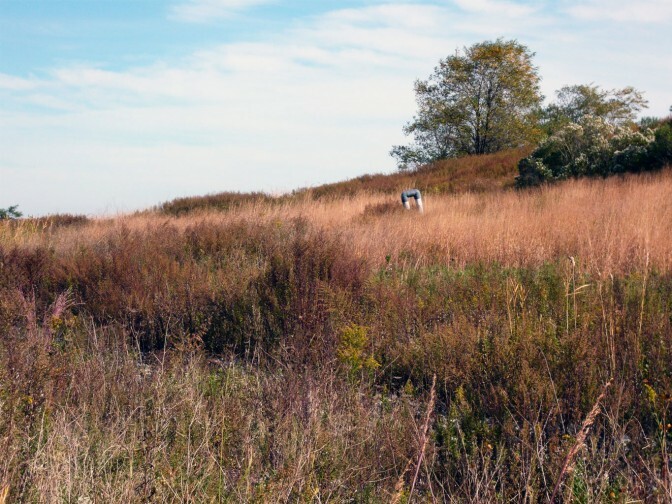 This is the fourth annual SIAC Cross-Country Race at Freshkills Park. The 10K is a USA Track & Field (USATF) certified course, which means that it was measured for accuracy and running performances could be accepted as a record or be nationally ranked. No guaranteed shirt on race day. All proceeds go to the SIAC Scholarship Fund to benefit high school seniors.